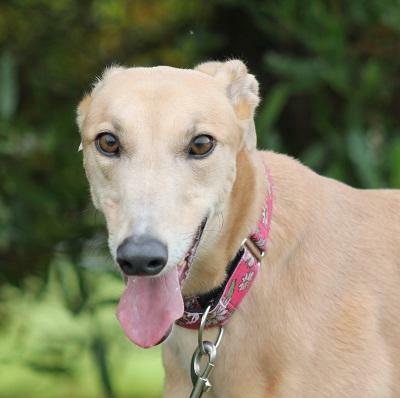 Ruby is a lovely lady who has spent some time in a home. She is easy to have around and gets on well with all other dogs. She has lovely manners, walks nicely on the lead and gets on well with young children.